CAIRO — An Egyptian actor known for his criticism of President Abdel-Fattah el-Sissi's government said Thursday a military court has sentenced him in absentia to eight years in prison in two separate cases, the latest in a wide-ranging crackdown on dissent and the media in Egypt in recent years. 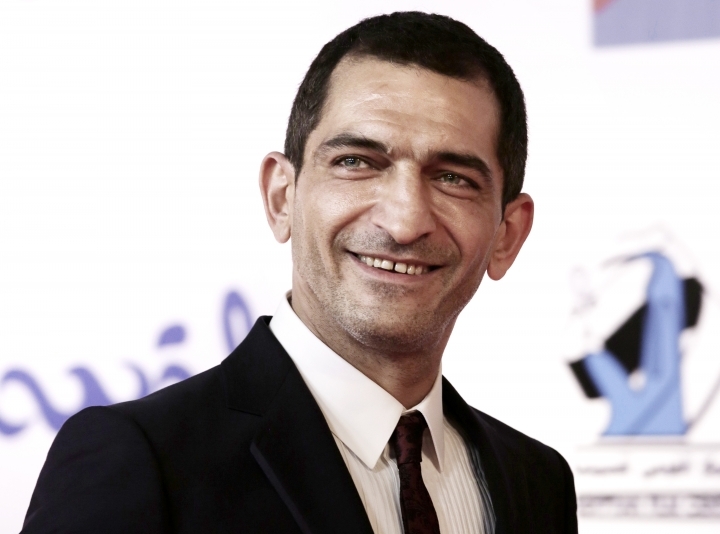 Amr Waked, a 45-year-old actor living in Spain, said his lawyer told him he was convicted of "disseminating false news and insulting state institutions." The lawyer, Malek Adly, said his client got a three-year sentence in once case and five-year term in the other case. He said he has asked authorities for more details, so he can appeal the verdicts. Waked, who has been residing in Barcelona since October 2017, said he has no knowledge of what the cases against him are about and cannot return to his home country. He said, however, that Samir Sabry, a pro-government lawyer with a reputation for moral vigilantism and suing celebrities, filled a complaint at a military court against the celebrated actor, accusing him of insulting Egypt's military. Waked denied the charges. The complaint came days after Waked criticized lawmakers' approval of a disputed 2016 agreement that would transfer two strategic Red Sea islands to Saudi Arabia. He is a U.N. goodwill ambassador and is internationally known for his roles in movies like the 2005 thriller "Syriana" with George Clooney, the 2011 romantic comedy-drama "Salmon Fishing in the Yemen," and the 2014 science fiction "Lucy" with Scarlet Johansson. Waked will star next month in the Hulu series "Rami," a comedy about a first-generation Egyptian-American. He plays the character Rami's father. Egypt under el-Sissi has waged a massive crackdown on dissent in recent years, imprisoning thousands of people, rolling back freedoms won in the 2011 uprising and silencing almost all dissenting voices.